Zarasai is small town surrounded by seven lakes. Arriving at Zarasai, you enter the paradise located in the hills, lakes and forests, which has long been known as the Swiss state of Lithuania. The memory of the ancient Celtic culture is reflected by the striking location names. 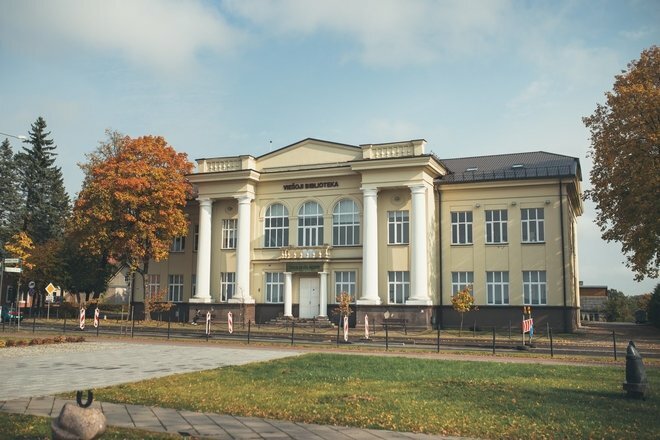 The name of the city of Zarasai is an old Baltic word – one of the most prominent language monuments of the extinct Baltic tribes. 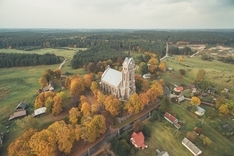 Zarasai District is not only one of the largest lake districts in Lithuania (more than 300 lakes), but also it holds some of the largest lakes in the country - Drūkšiai, Luodis, and Sartai, which has the longest coastline, as well as the picturesque Antalieptė Marina. Rural tourism is one of the most popular activities in the Zarasai district. 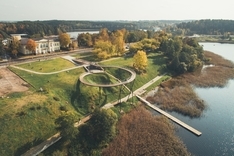 You can find about 50 rural service providers offering rest at the most beautiful places in protected areas in the spectacular landscape of Aukštaitija. The land enchants visitors not only with great lakes, but also picturesque and unique nature. Stelmužė oak tree is the oldest and thickest tree in Lithuania, and one of the oldest oaks in Europe. It’s full of legends, therefore a very popular tourist object by numerous local and foreign visitors. You can also admire the local, untouched nature while traveling through the entire area with scattered water routes and land trails. When visiting this lake region, you can see not only famous buildings of Zarasai district (Antazavė Manor, Salakas church), but also modern culture - art pieces by artist Šarūnas Sauka and other national artists are exhibited at the Culture Center Dusetai Art Gallery. 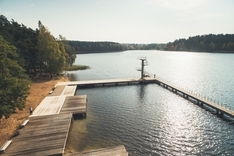 The region has won the title of the first Lithuanian Culture capital, the status of a resort area, is recognized as fishermen paradise, has one of the most attractive places for water tourism, and has been names as a paradise on earth. Zarasai is waiting for all those who are determined to dive into the great journey of discovering Zarasai region. 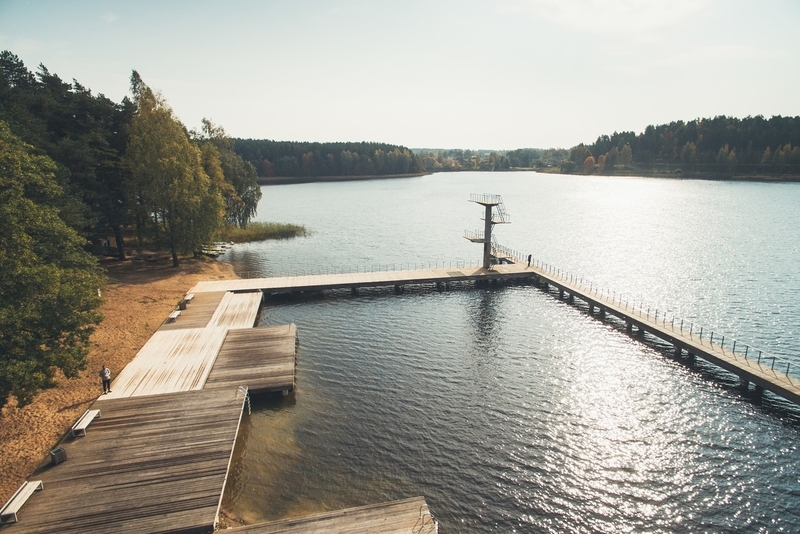 Let's meet in Zarasai – the welcoming region of great forests and lakes!